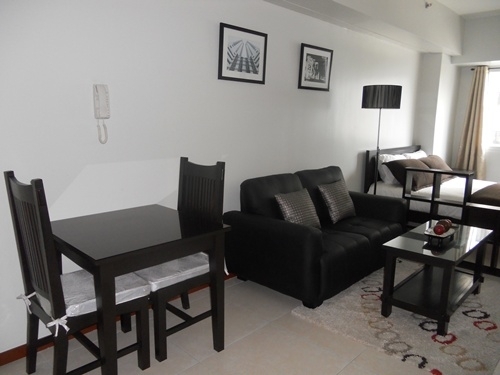 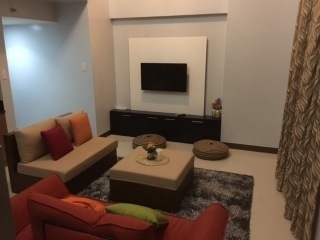 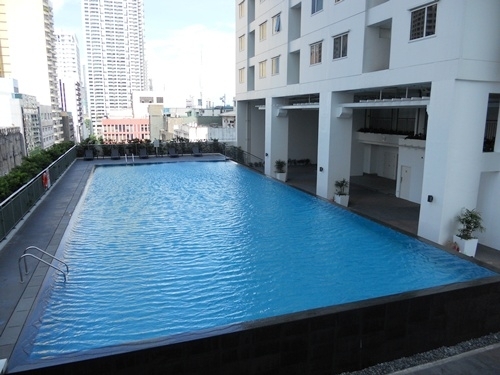 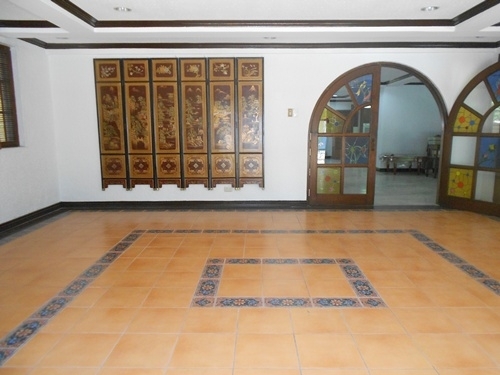 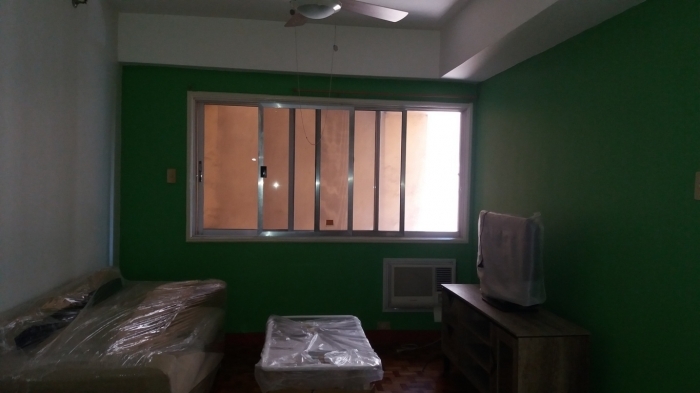 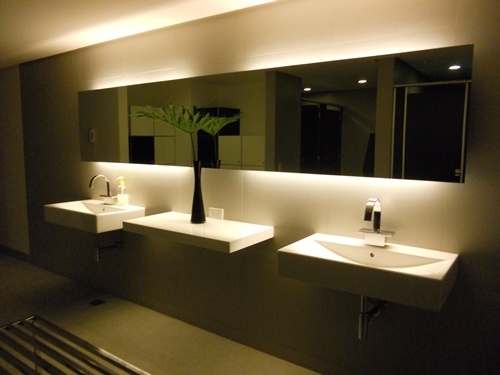 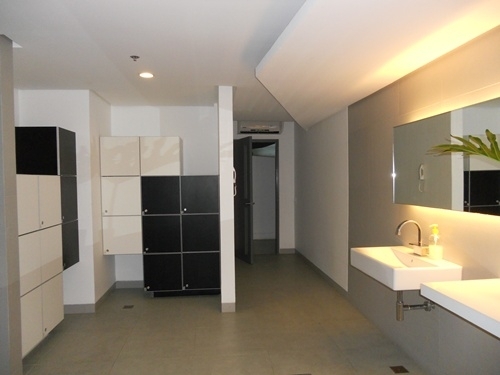 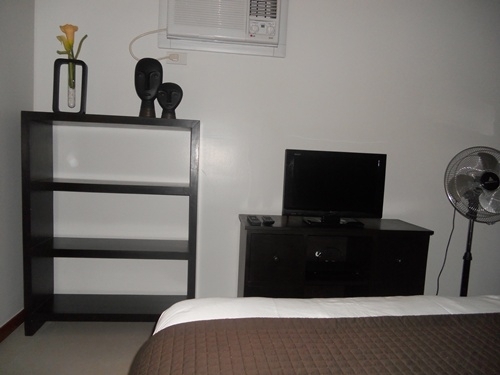 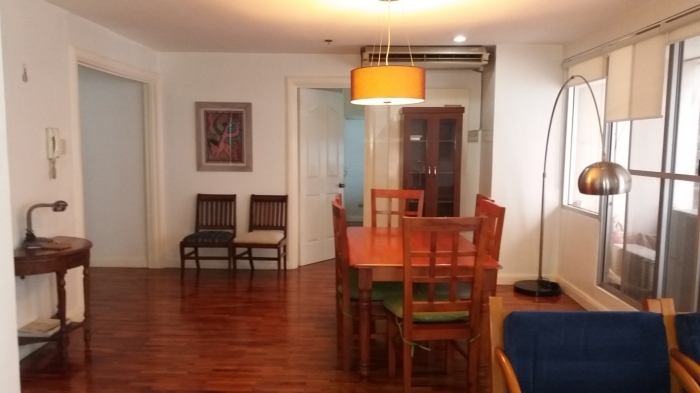 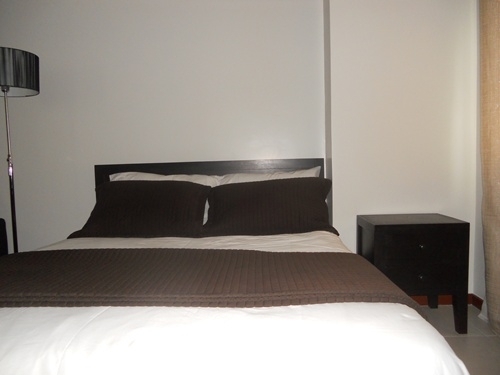 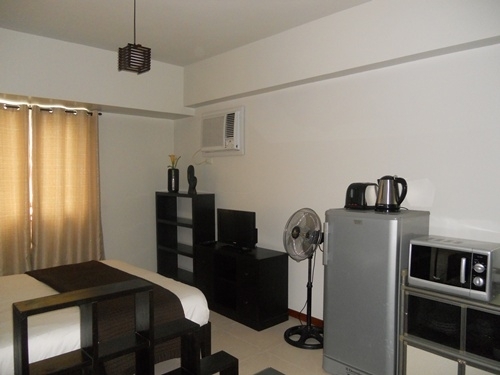 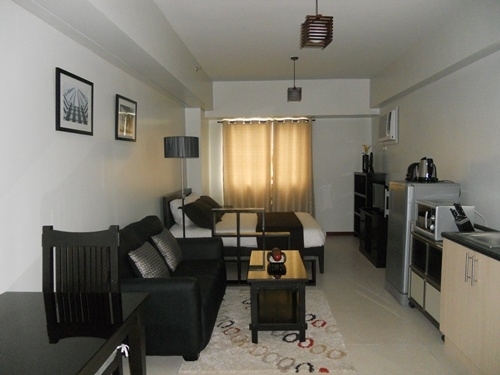 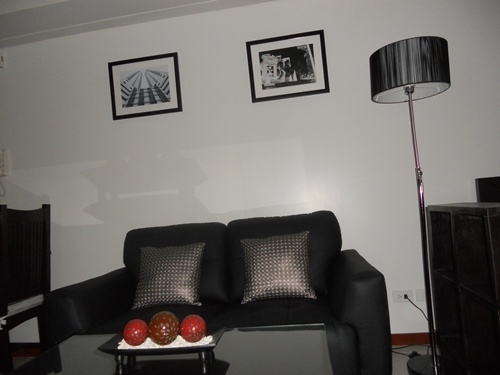 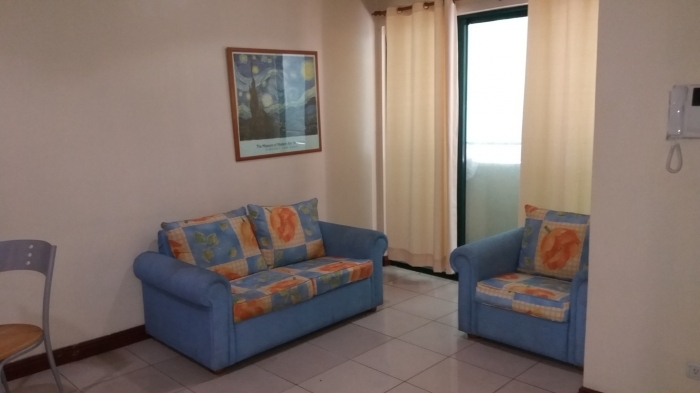 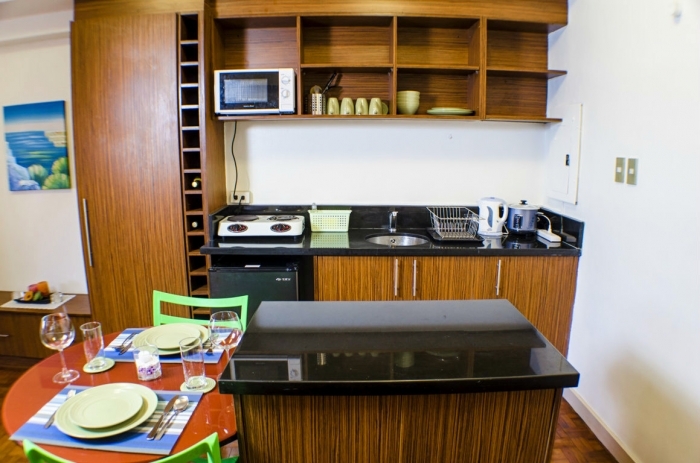 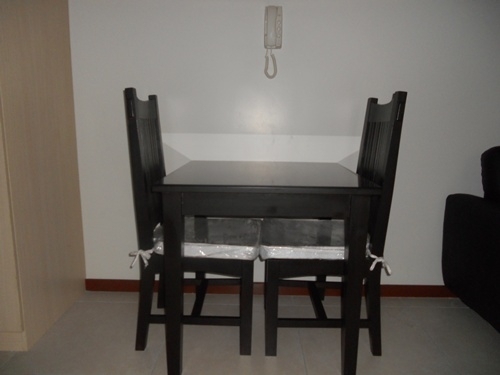 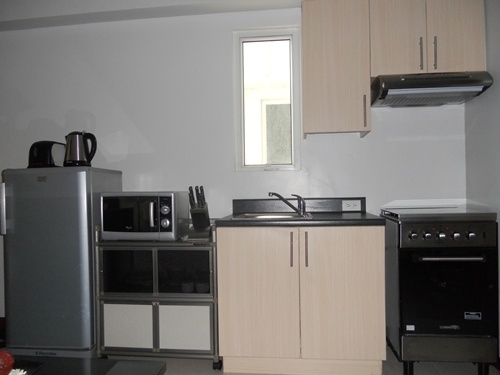 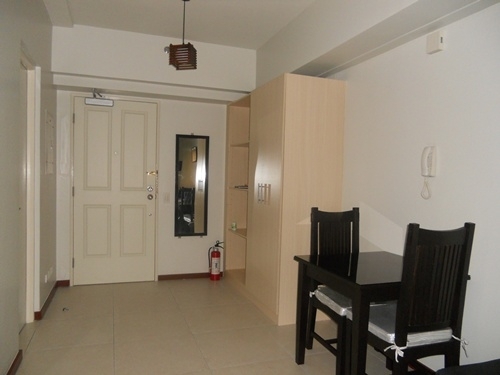 The property for rent is studio condominium unit located in Legazpi Village, Makati City. 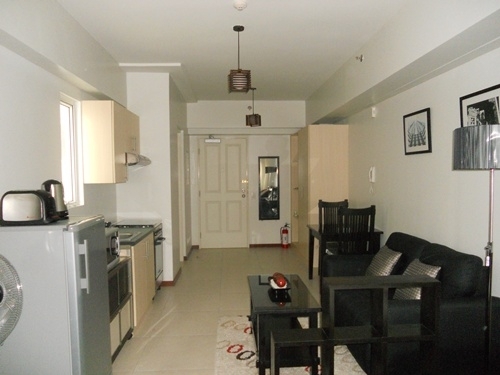 This two-tower residential building is easily accessible to and from Greenbelt Mall. 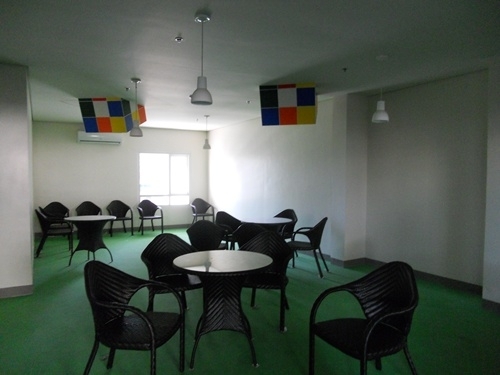 kid's play area and kiddie pool.